There was a rumour spread by Kenyan bloggers about their gospel music act, Linet Masiro Munyali, professionally known as Size 8. The rumour was that she was pregnant for her husband Dj MO. 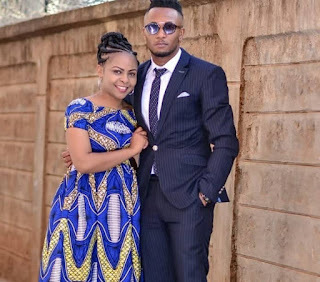 Size 8 didn't confirm the rumour until she lost the unborn baby but chose to deal with it privately because it was a battle all the way as she narrated earlier via social media post on her Instagram account. “God is the giver of life and God is perfect no man is He alone knows what is best for us…….. Am writing this may be to someone it will be an encouragement. Rumours were in many blogs that I was pregnant but I never did really confirm it cause it was a battle all the way so I just wanted to go with the fight privately.” she said in part on her social media lengthy post. Download this massive jam Miekeraso by the Port Harcourt first son, Duncan Mighty. 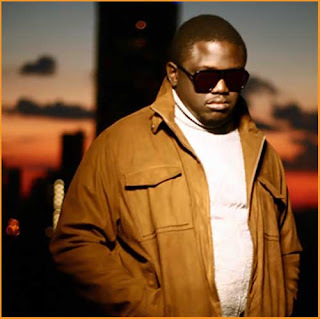 Illbliss, Nigerian veteran rapper, also known as Oga Boss shared his unfriendly treatment experience with SARS officers. He revealed that he was pointed a gun on his head on the incident. He also added that he was forced to lay face down with his manager. He shared this bad experience his instagram platform. He made this speech on an interview with Citizen Tv of Kenya. “ life what we call family value is important. 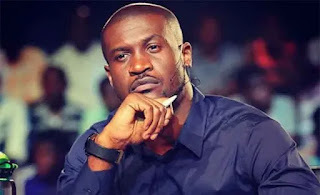 The fans want Psquare but how many times do you want PSquare to come back and break up? . We’ve broken up three times and the same issue is still there. So if Psquare is going to come back we need to settle that issue. Psquare might come back, they might not come back. I pulled out the plug because I felt the disrespect coming from my family (was) getting too much. There’s something we call marginalisation. Don’t ever be a slave because you want to be family. 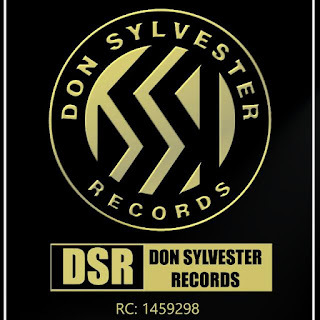 A NEW BIG NIGERIAN RECORD LABEL ABOUT TO GET OFFICIALLY UNVEILED, IT IS OWNED BY DON SYLVESTER NWEKE WHO HAILS FROM AMIGBO OZALLA IN NKANU WEST ENUGU STATE AND CEO OF DON SYLVESTER RECORDS (DSR) BOTH IN LAGOS AND IN ENUGU. 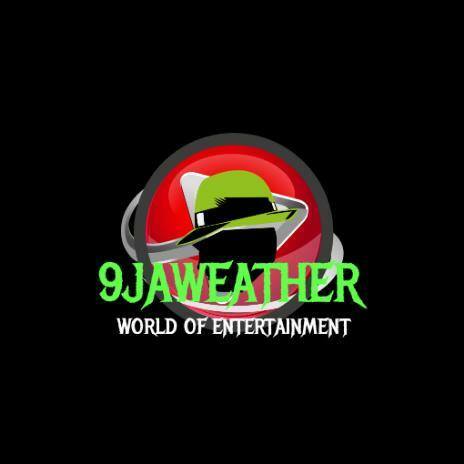 9jaweather.tk will keep you updated about this record label. This record label is surely coming with a great plan that will upgrade Nigerian entertainment industry, owing to what i see. They have their music artists, music producer, disk jokey etc. Cristiano Ronaldo dos Santos Aveiro born 5 February 1985) Often considered the best player in the world and widely regarded as one of the greatest of all time. Ronaldo has won five Ballon d'Orawardsthe most for an European player, and is the first player to win four European Golden Shoes. He has won 26 trophies, including five league titles, five UEFA Champions League titles and one UEFA European Championship. He has scored over 670 senior career for club and country. 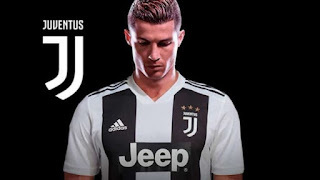 After spending nine years of his career in Real Madrid, the the 33 years old Portuguese player moved to Italian popuplar club, Juventusbon four years contract. After Juventus completed a €100 million transfer, plus a solidarity contribution to Ronaldo youth club and an additional €12 million for other fees. The transfer was confirmed on 10th July, 2018. 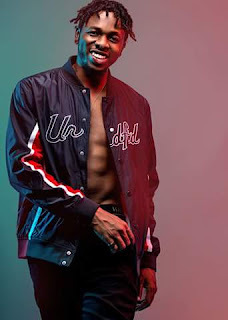 Nigerian superstar singer, rapper and songwriter, Runtown hosted a star event in Los Angeles to mark the launch of his new music company, Soundgod Music Group and his charity project, WANA(We Are New Africans) In the event they were presense of well reputated members of the world entertainment industry which were Ugo Mozie, Konshens, KCamp, Anatii, DAPS, Josh Madden, Del’B, Sarz, Naz Tokio, Asa Asika, and many more. The 2018 BET Awards was an amazing one, it was held on the 24th of June, 2018 in California, USA. These are review of what happened that Sunday night. 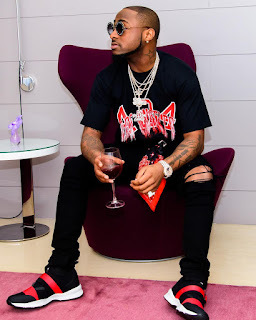 Davido was awarded the best international act in the 2018 BET Awards that held on the 24th of June, 2018 in California, USA. Davido made history with the award as he became the first African to climb the BET main stage to receive the award for Best International act. The nominees in this category were Tiwa Savage, Booba,Sefflon Don, Cassper Nyovest, Distruction Boyz, Dadju, Fally Ipupua and Uk artist, Stormzy. 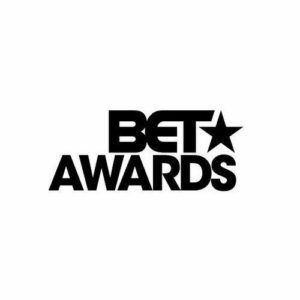 Since BET created the category in 2011, the award was handed to the winners at the back stage. This sparked some sort of revolution led by the likes of Wizkid, Fuse OG and Yemi Alade who dissociated themselves from the award, complaining that the back stage treatment reeks of disrespect to African artistes. 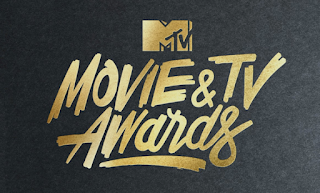 The MTV Movie & TVaward was held on Monday, 15th of June. It was a great event. Everybody was ok with the winners and nominees. nominations with seven apiece. Winners were announced in 14 categories, and the evening also featured musical duets from Mustard and Nick Jonas, plus Chloe x Halle, who will open for Beyoncé and Jay-Z on their OTR II tour this summer. Special superlatives also went to Chris Pratt and Emmy-winning writer Lena Waithe.